With Heavy 70's influences and a more modern sound, AD INFINITUM have released an interesting debut album. 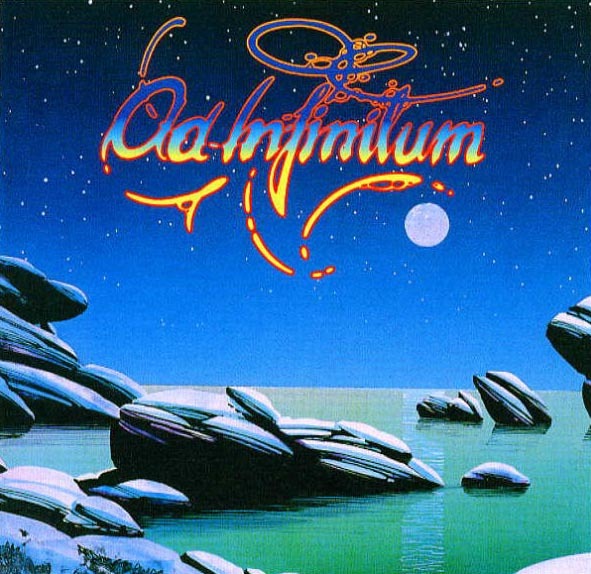 AD INFINITUM is essentially the work of ex-CATHEDRAL 's keyboardist Todd Braverman who was driven to record an album with 70's prog rock sensitivities and accomplished this in style here. This album showcases vintage keyboard work, warm 12 string acoustic guitars and electric guitar, clean bass lines and excellent drumming. Vocals are handled by a guy named 'Goose' whose voice sounds quite fitting for the music and offers a nice range. 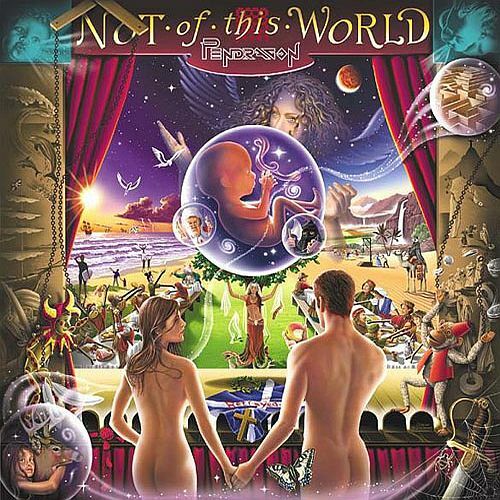 Overall I would categorize this recording in similar light to US bands BIG PICTURE and ILUVATAR. Post a review of AD INFINITUM "Ad Infinitum"